Spreading shrub or small tree 2–5m tall, monoecious; usually multistemmed. Bark coarse and scaly, exfoliating in thin irregular strips or plates, brown. Branches many, ascending, forming a dense, bushy, often rounded crown. Forming dense sprays, slightly flattened, 3–4 wide. Leaves arranged in opposite pairs at right angles to those above or below with the facial (central) and laterial pairs almost equal in size, 2.5–5 x 2–2.5mm, light green, sometimes reddish brown when older. Male pollen-cones terminal, solitary, 8–10 x 2.5–3.5mm, cylindrical, yellowish green, light brown when mature. Female seed-cones terminal, borne on branchlets with leaves of similar shape and size; bract-scales, the upper pair 10–14 x 5–7mm, the lower, smaller pair 10–12 x 3–4mm; seeds 1–-2, ovoid–oblong, flattish, apex acute, yellowish brown, with two opposite, unequal, membranous wings. Endemic to to New Caledonia on Grande Terre. Known only from the summits of Mt Humboldt and Mt Kouakoué in the southern part of Grande Terre. 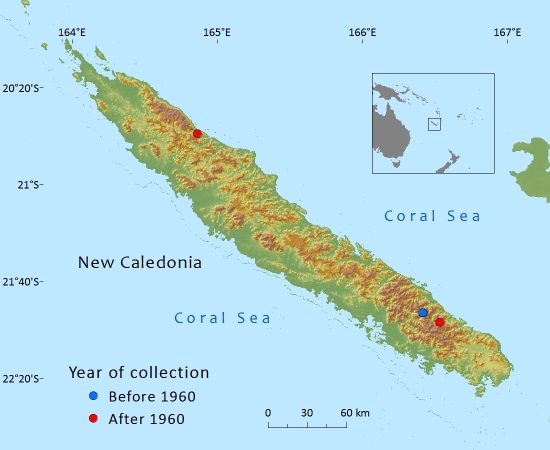 A third, very disjunct locality on the summit of Mt Ton Non (650m) in Province Nord has been recorded based on specimens collected in the late 1970s (Farjon, 2005). Since this date no further collections have been made from the location and therefore the locality has been excluded from this assessment. 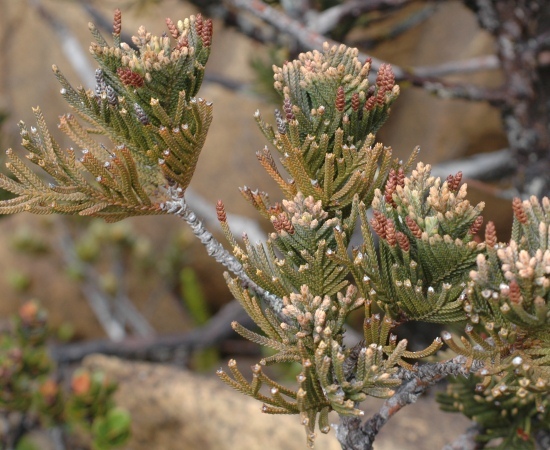 Libocedrus chevalieri is assessed as Critically Endangered as its extent of occurrence is estimated to be 22km², it is only known from two nearby mountain summits, which here are classified as a single one location and there is a decline in the quality of its habitat due to increasing frequency of fire. Accidental fires are a serious risk throughout its range. 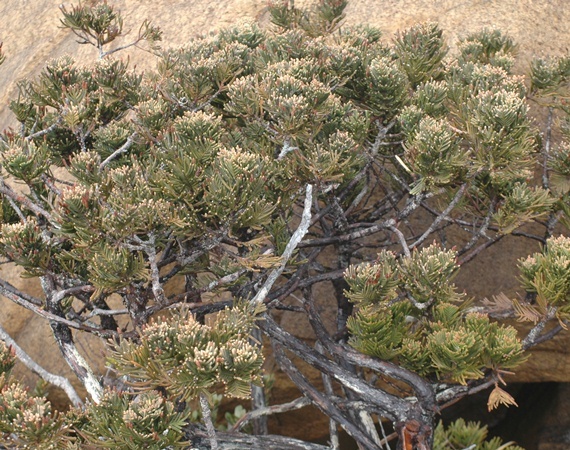 Climate change impacts could also be significant as this species is restricted to summit areas. The two sites are in protected botanical reserves areas although mining in one of these (Mont Kouakoué) is not forbidden. Thomas, P. (2010). 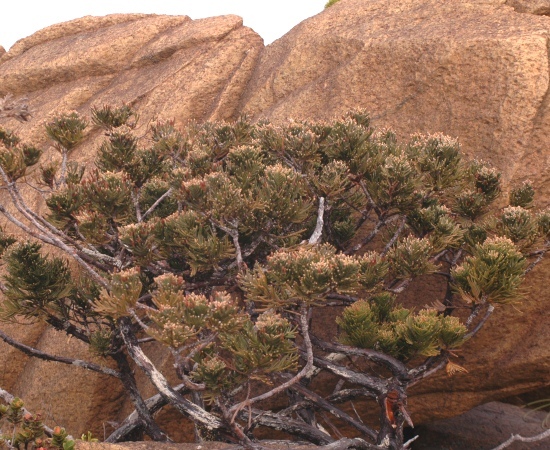 Libocedrus chevalieri. In: IUCN 2011. IUCN Red List of Threatened Species.  Version 2011.2. www.iucnredlist.org. Downloaded on 12 June 2012. P.I.Thomas ,T.Jaffré ,J.Munzinger ,and P.P.Lowry , 2013. Libocedrus chevalieri, from the website, Threatened Conifers of The World (http://threatenedconifers.rbge.org.uk/taxa/details/773).